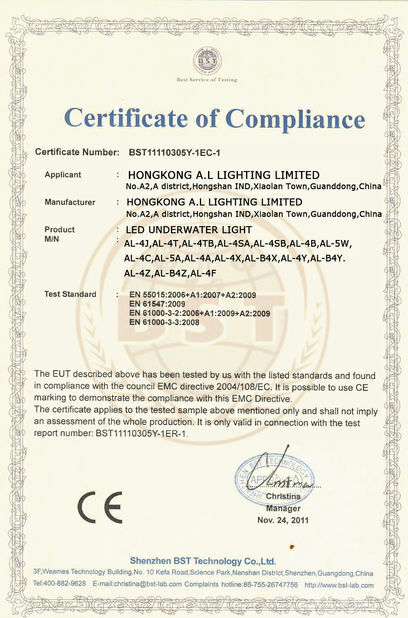 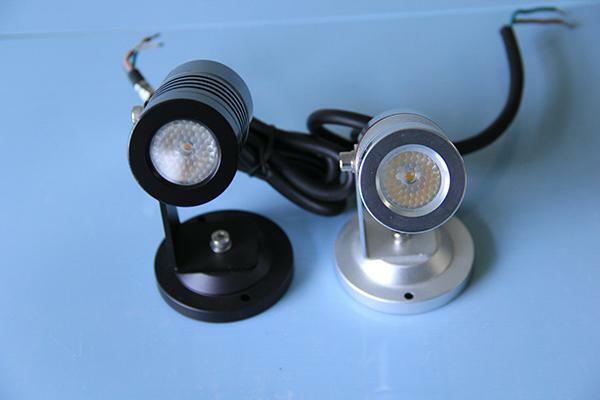 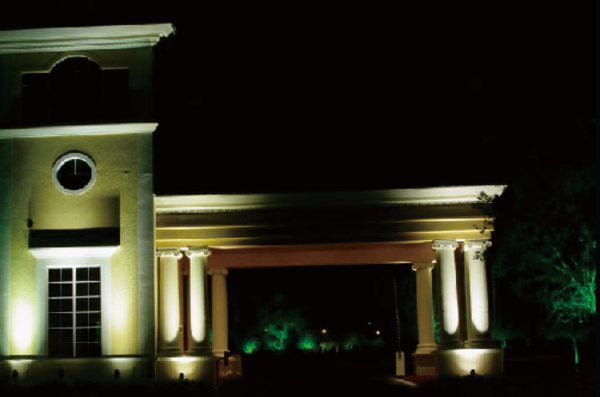 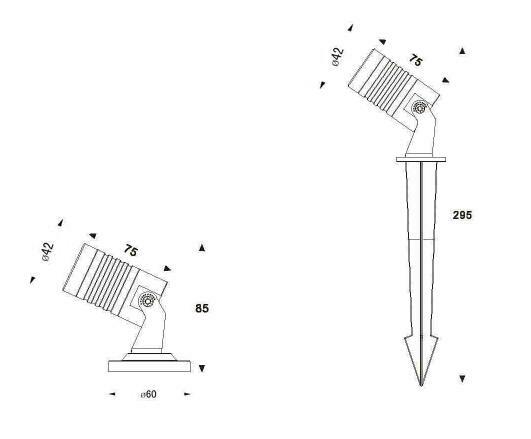 High power LED Garden Spotlight can install in-ground for decoration or illumination. 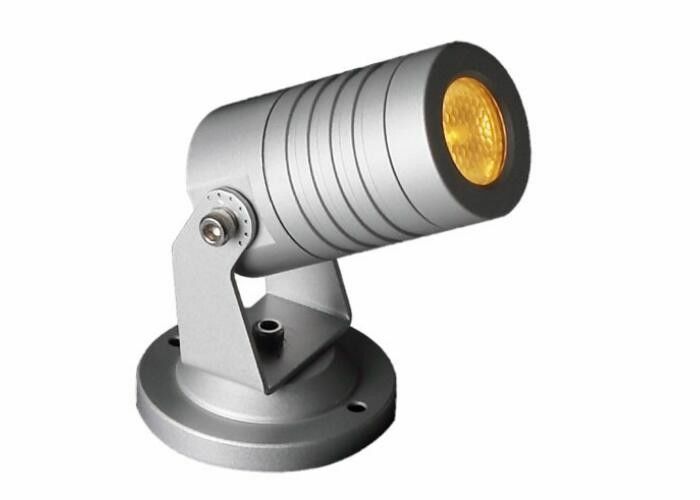 It is widely used for garden, theme park, etc. single color (pure white, warm white, red, green, blue, yellow) and RGB 3in1 color available. 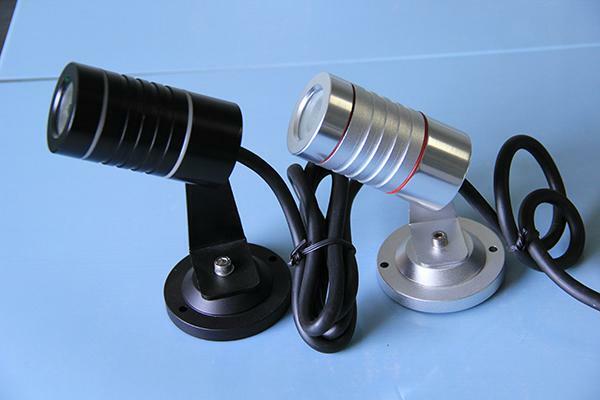 Aluminum anodized housing . IP65, built-in constant current driver, input voltage 24V DC, low consumption and safe for human, bracket parts included , easy to install.